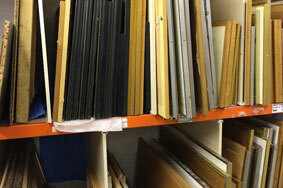 No matter what size a museum is, there is only a finite amount of space and as different art shows take place over the years, certain pieces may need to be put aside to ensure they do not disrupt the appearance of the current selection. 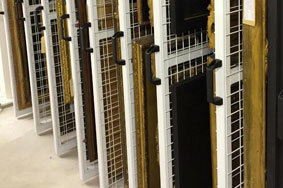 We provide a storage solution that is tailored for the amount and type of items that a museum needs to store. 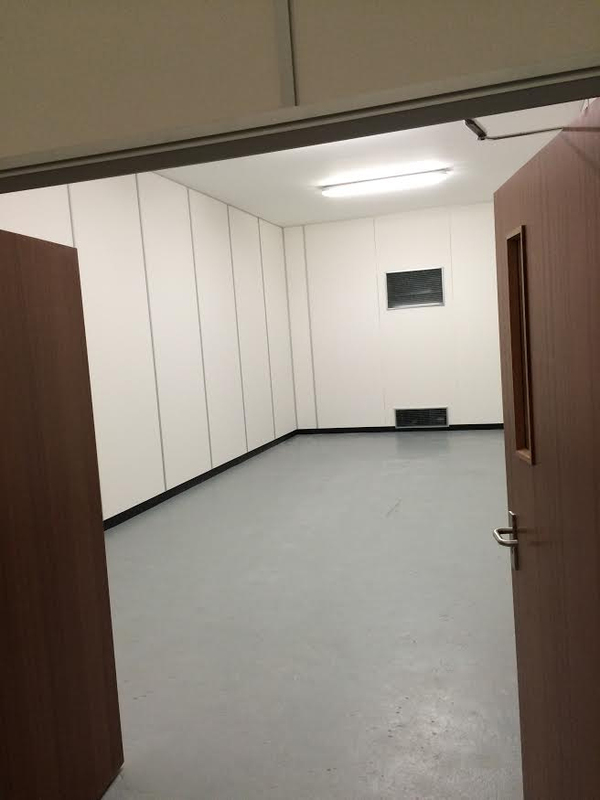 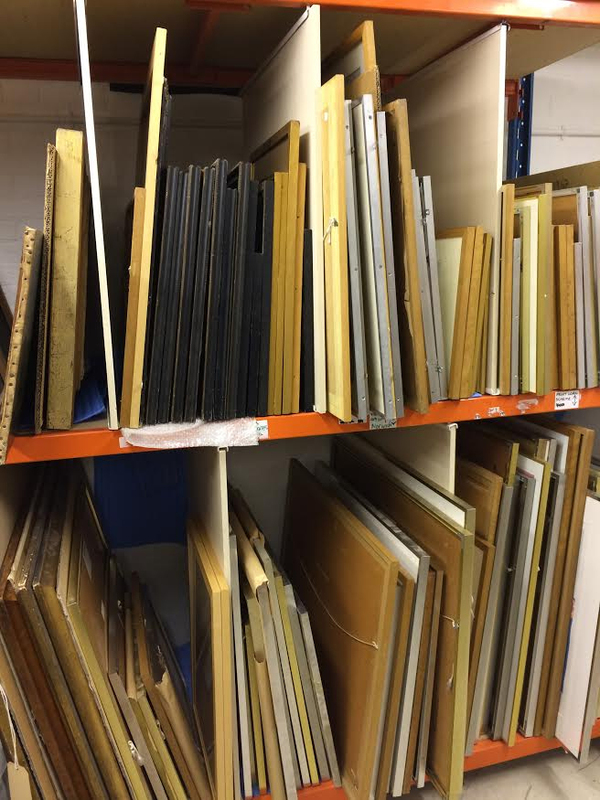 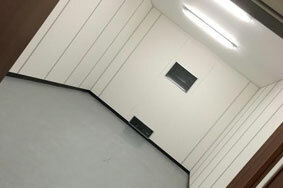 After discussing your needs with our team, we will then ensure your art is stored carefully, securely and efficiently within our secure, temperature controlled units. 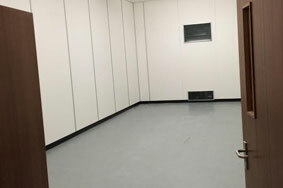 Whether your museum needs storage for large sculptures or smaller artworks, we have units that can hold each piece safely. 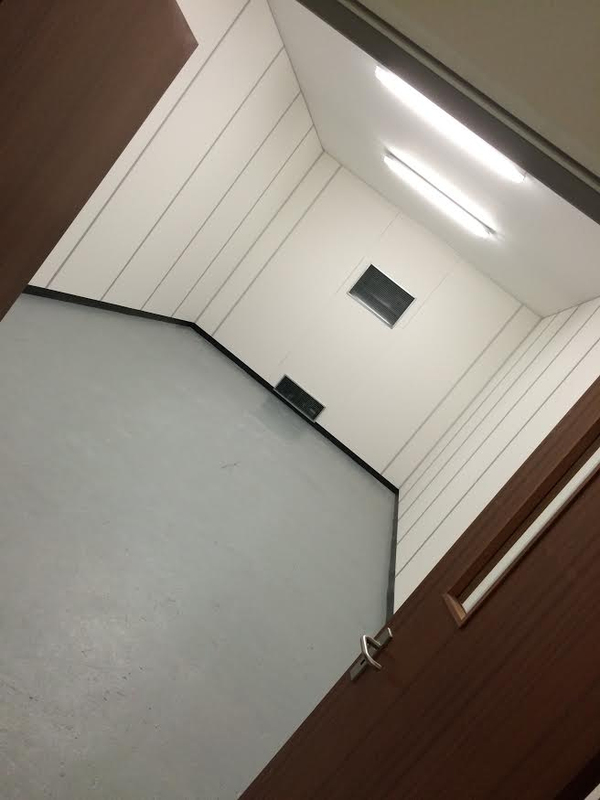 It is important that the transit cases and storage crates and frames are stored at the same temperature and humidity as the items that they house. 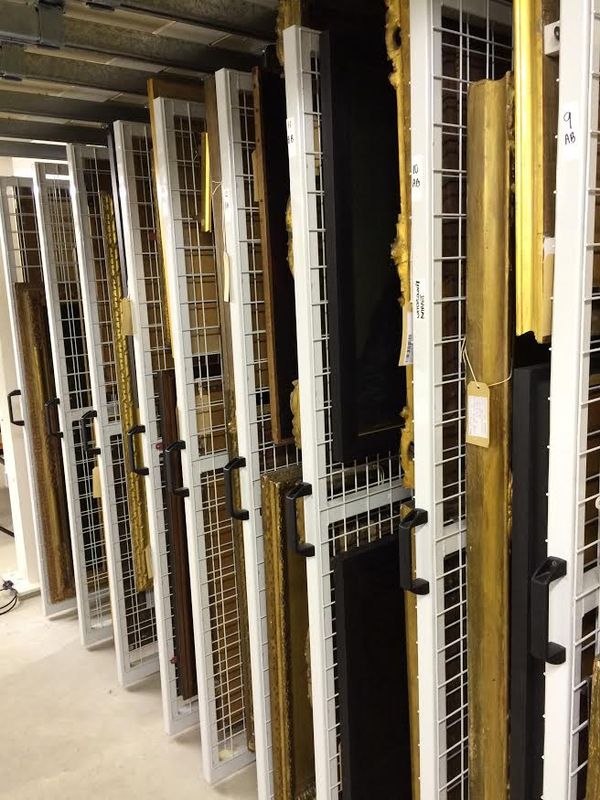 If you would like to know more about our museum art storage, please feel free to get in touch with us today and we will be happy to help.